Are you looking for comfort but don't want to sacrifice elegance? These brand new crystal flip flops offer the best of both worlds. They are accented with Swarovski crystals and rhinestones. 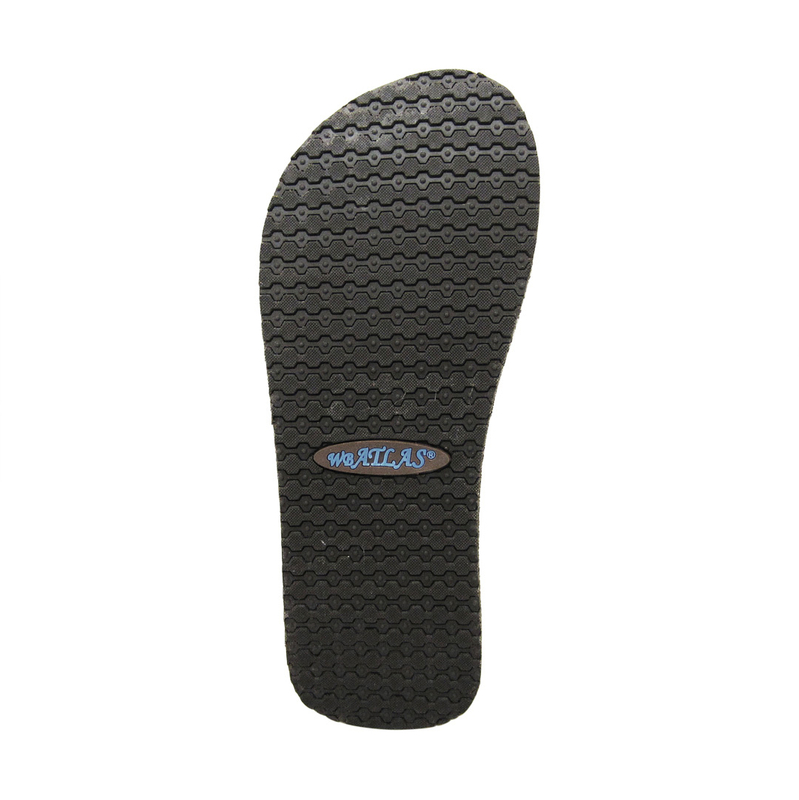 They have a soft sole and textured bottoms; offering comfort, stability and beauty all in one!